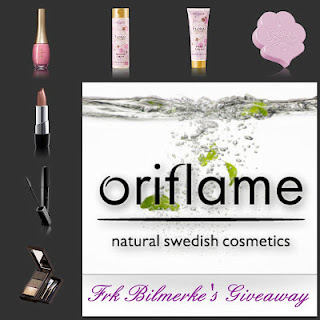 FrkBilmerke's Blog is having a fab giveaway...just because she just love SPRING!How awesome is that?.. Join now HERE! Open Internationally. Giveaway ends on April 17th, 2012. A winner will be chosen shortly after giveaway end date.